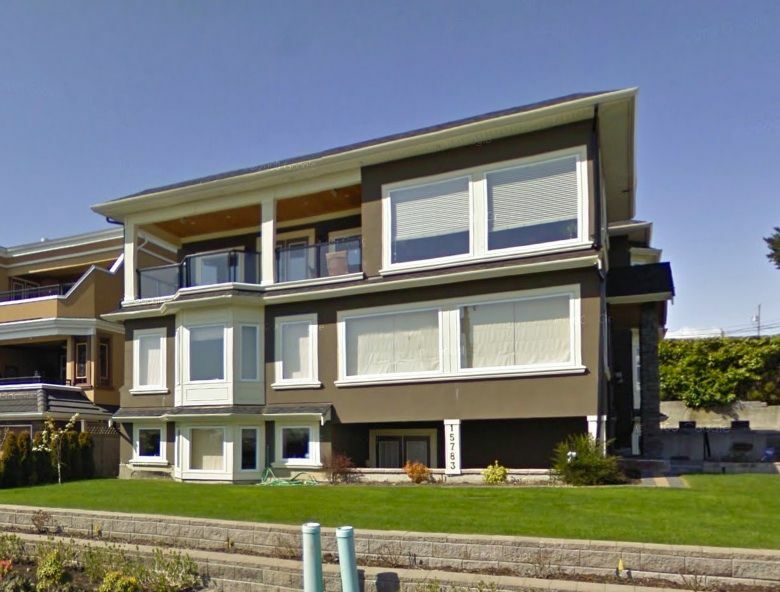 Beautifully positioned on Enchanting sun filled Ocean view custom built home in desirable White Rock neighborhood. Rare to find big lot size with ocean view. The home unfolds beautifully as you reach the driveway. As you step inside greatfloor plan with serenity ocean view, maple cabinets add to the functional gourmet kitchen, 2 level with basement, 6 bedrooms, and 7 bathrooms, (basement has 3 bedrooms with separate entry). New large south facing sun deck with great ocean view. Walking distance to beach, school. Beautiful yardscaped.